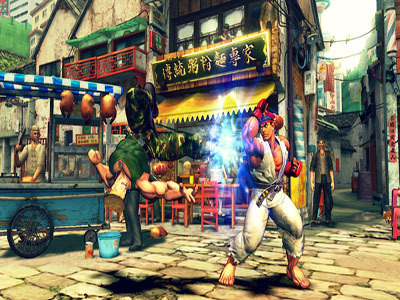 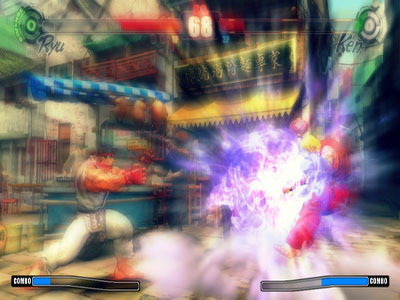 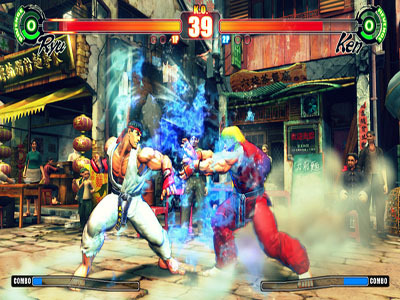 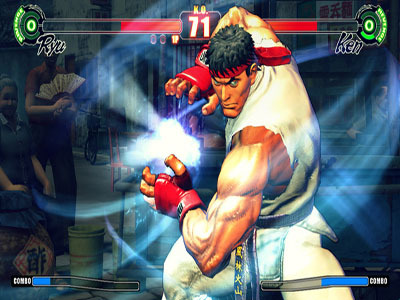 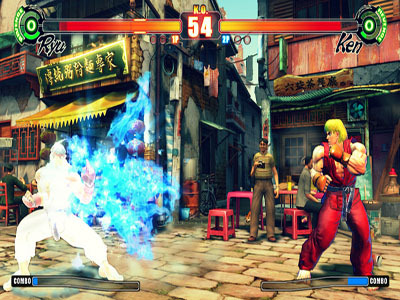 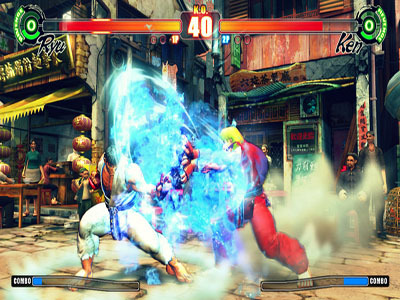 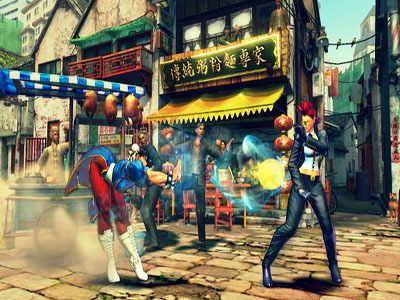 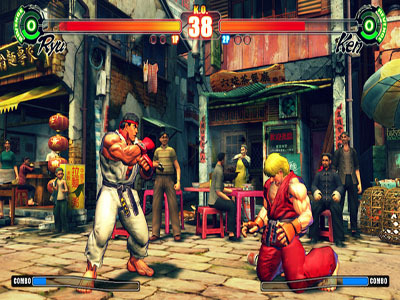 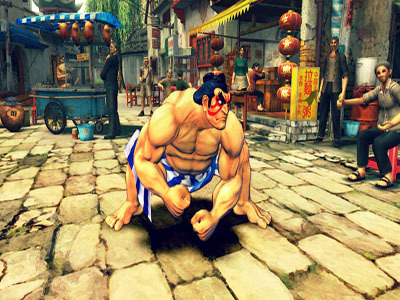 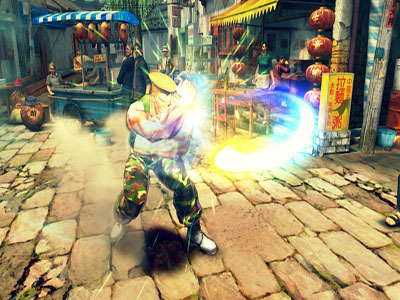 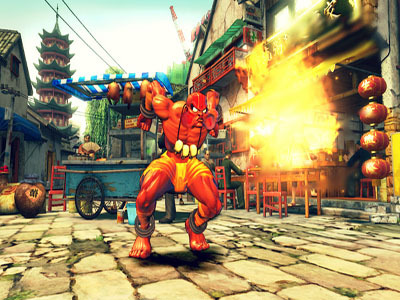 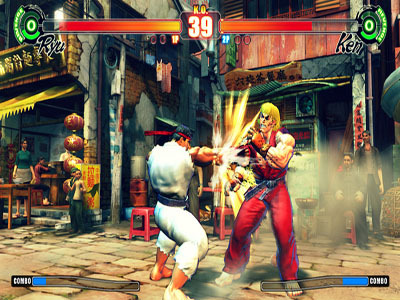 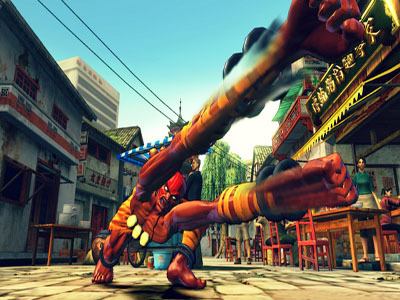 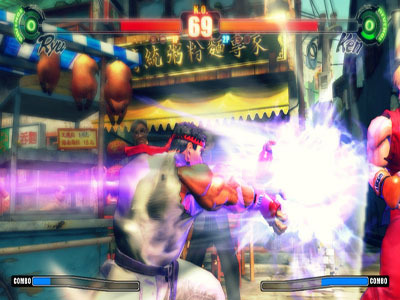 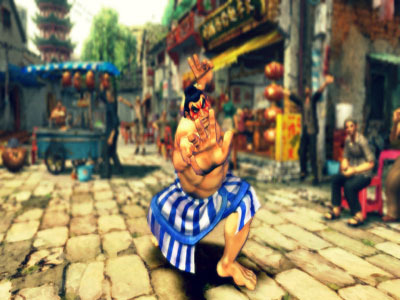 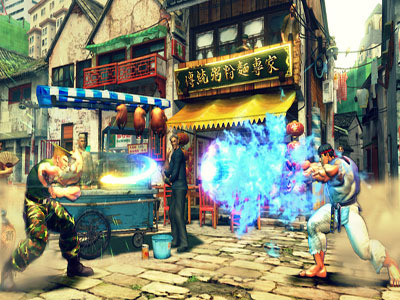 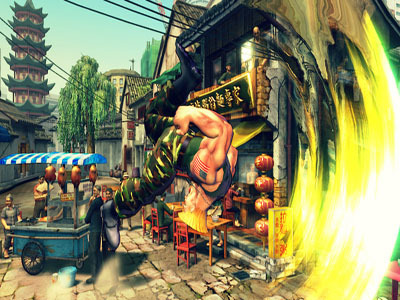 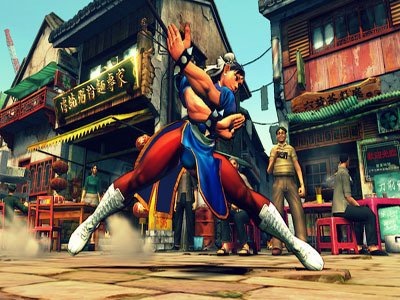 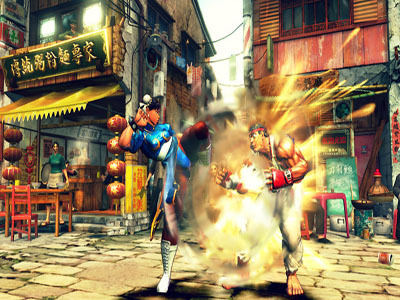 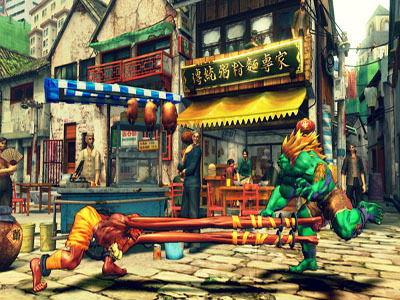 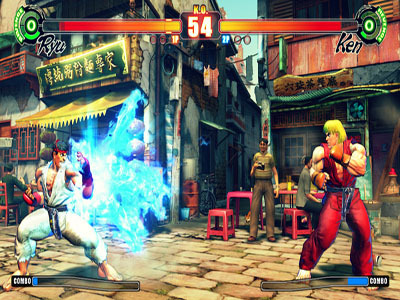 Just checks out these latest Hi-Res pictures of Street Fighter IV and I dare you not to drawl! 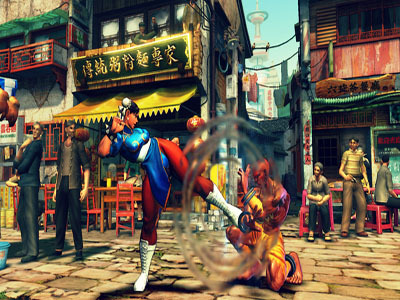 I have to saw the more and more I see of this game, the more and more I’m getting excited. 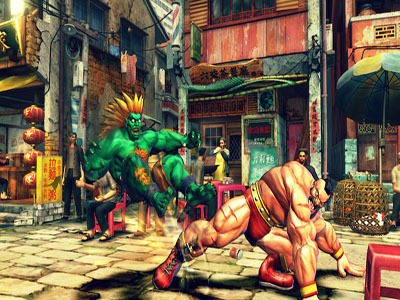 It could all just be nostalgia though so I’m trying not to hype it up too much for myself though.